The Honda CRF250R is the ultimate 250cc, four-stroke, motocross bike. And for 2005, our engineers upgraded it everywhere, increasing power and suspension — while making it even lighter! 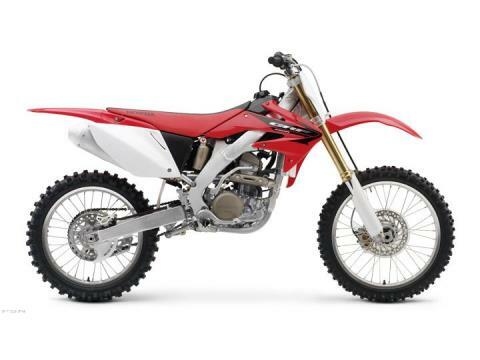 Take one lap on the CRF250R and experience it for yourself. You already know this bike is going to be a winner. The question is — will you be riding one?